Jumping rooftops and chasing after nasty criminals to save the city is superhero duty. High buildings climbing adventures, falling like death over crime evil thugs. 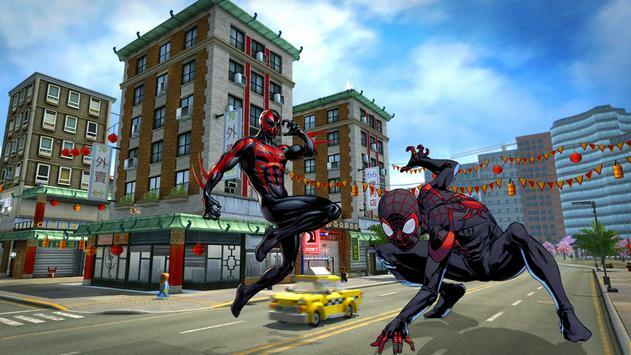 Protect city, fight crime, kill mobsters and live like a true superhero. Enemies capture hostage and harass people with their tyranny and criminal advancements. Win greatest battle against them. All the hand to hand combat champions and assassins have mobbed up against the system. Police and cops have failed. Too risky to involve military to the city and civilian affairs so the crime fighter Action hero is the ultimate choice to overcome the danger. Opportunity to overcome the crime lords who use the military grade weapons and kill hundreds of people every day. Its a total warzone neglected by the good cops. Now the ultimatum by the terrorists to destroy the city halls and kill the people in the streets. To avoid becoming the city a slaughterhouse run by criminals, break their gangs today. Hero adventure is endless pursuit of excitement and adventure. Future crime battle of mobs and people depends on the Action hero. 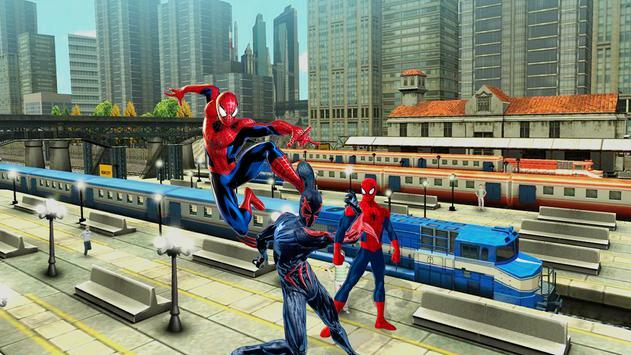 Crime Fighter Action Hero is one of the best hero games which features the action like movies. Crime Fighter Action Hero is in a strange war against the mafia families who occupies lands and properties of the innocent civilians. The cartel and gangs are into some serious evil businesses like narcotics and heroin. Drug trafficking destroying the neighborhood. Fight off, Gangsters, truly working against the war hero. Chase the crime like a shadow and catch it from the neck. 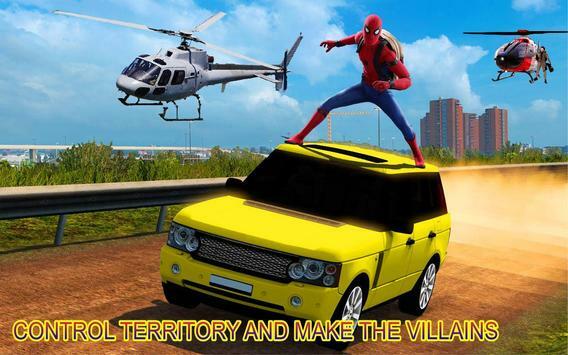 Control territory and make the villains vanish in no time. Beat the crap out of thugs and mobsters to teach them a lesson. Enthralling and smooth gameplay to deliver the crime story of the city. Punish criminal agents and help the citizens survive the battle. Beat the invincible crime cults and anarchy promoters. Outlaws in disguise of the common people in the streets are your major target. Download the Crime Fighter Action Hero free and enjoy applying martial arts against the worst criminals. Enemy is unaware of your powers so strike them with a surprise. Destroy their organizations before the eye blinks. Leave the opponents with nothing but devastation, regret and death bodies of their fellow criminals master minds. From heroes to the worst convicts and prisoners, all the graphics and the sounds added in the game are perfect. Diverse characteristics in the animation of each character is fascinating. Monster criminals has a strong alliance with the corrupt government officials built on the base of bribery and extortion of their family members. Defend the city behind lines against the brutal savage criminal minds who have methods of mass destruction and public harassment. Terror is the tool to control the people in view of the destroyers. Please review Crime Fighter Action Hero Game and submit your comments below. We will collect all comments in an effort to determine whether the Crime Fighter Action Hero app is reliable, perform as expected and deliver the promised features and functionalities.